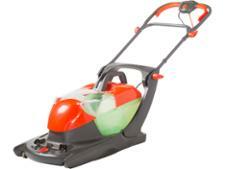 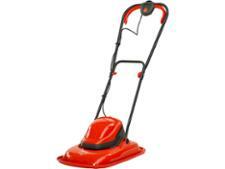 Flymo Glider Compact 330VCX lawn mower review - Which? 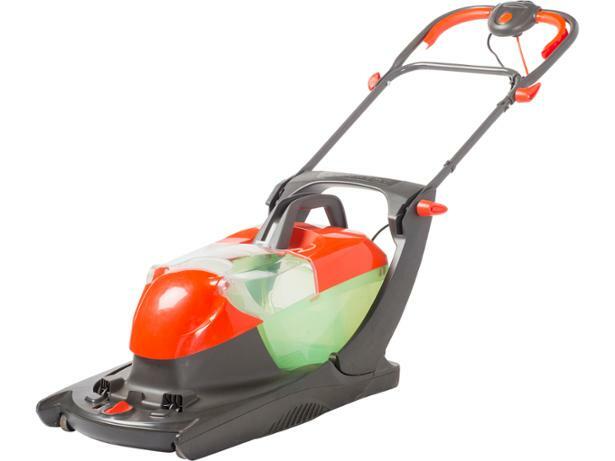 Flymo claims that the Compact Glider 330VC is a 'powerful and advanced' grass-collecting hover mower that will glide across the lawn. 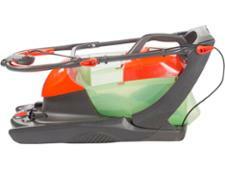 But Flymo has had mixed success in our lab, with both great and terrible models being tested in the past. How did this one fare? 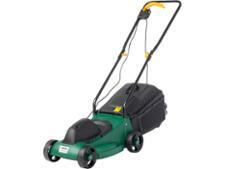 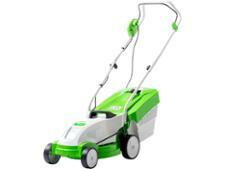 Read our full review to discover how it copes with short grass, long grass and sloping ground.